RA is back! Eight years after their first release, we are proud to present the second full album of the Norwegian duo Christer Borge-Lunde (Ex Dimension 5, Electron Wave) and Lars Wedde Lind. 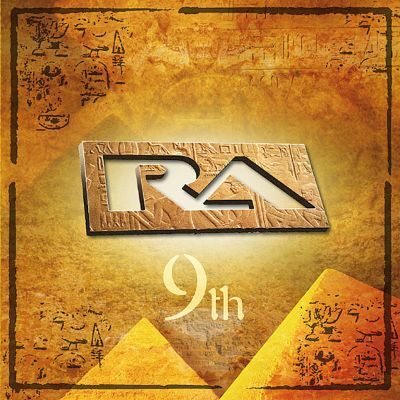 “9th” is a concentrate of eastern melodies, deep soundscapes and fantastic positive climaxes… Starting where “To Sirius” left off, “9th” upgrades the RA experience to an all-allegoric story, ranging from soft Ambient and downtempo Goa Trance to uplifting morning monsters ! Who wouldn’t like to start the summer in advance ? RA makes this dream come true !